You’re moving your business to a new location. 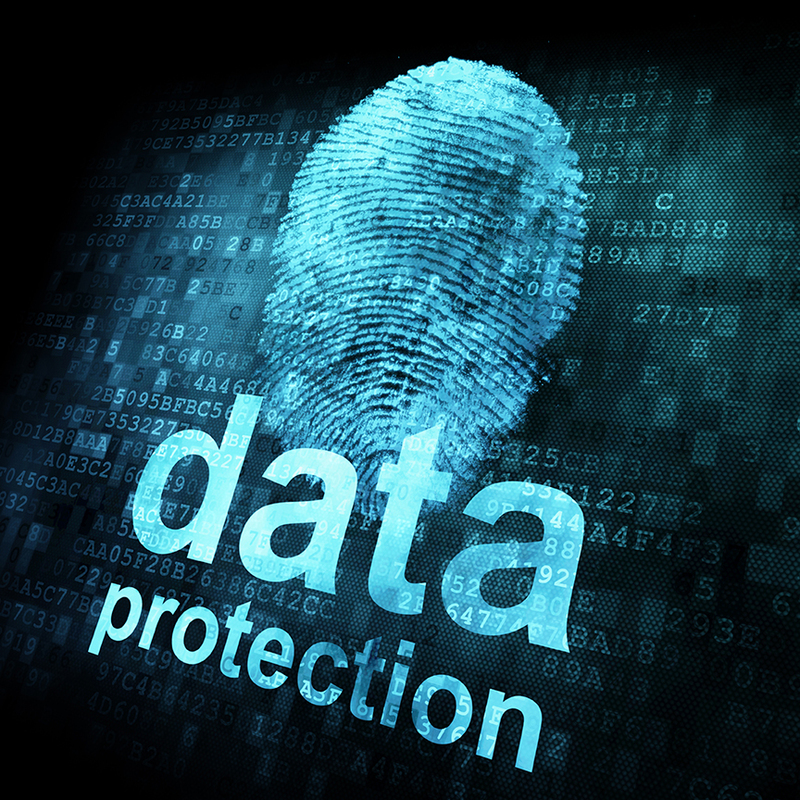 You’ve taken the steps necessary to make sure that your data is well protected on servers and hard drives. You’re using the most secure options for cloud storage. You keep your anti-virus software up-to-date. You’ve created and you enforce a data security policy when it comes to using company equipment and whether you allow your employees to use their own devices. So, you’ve done it all, right? You have no doubt that your data is secure. Maybe your data is safe from breaches and malware attacks. Unless you’ve had your new facility professionally swept by a TSCM professional, your data is at risk. Data isn’t just leaked through cyber-attacks. It’s also leaked through hidden audio bugs, hidden cameras, keyloggers, and other devices that you may not know are even in the room. Why Is a TSCM Sweep Important? Have you ever met someone who bought a new house or had a house built and they invited someone to come and bless the home? Have you ever met someone who experienced some weird stuff around the house and brought someone in to investigate the possibility of their property being haunted? Maybe you found it silly. Maybe you’ve had your home blessed or brought someone in to check out paranormal activity. The bottom line is that you have people who, for whatever reason, take proactive steps to protect their home. It’s supposed to be their sanctuary. Who doesn’t want good things to happen at home? A TSCM sweep of a new business location is a proactive step that makes sure nothing bad happens to your business secrets, intellectual property, or information about your processes. It helps you keep your competitive advantage. After all, electronic surveillance is alive and well. If you really want to protect your business, a TSCM sweep is a necessity before you begin conducting business. They should also be conducted during regular intervals to ensure data safety. Corporate espionage is serious. It could do more than cause you to lose potential clients because another business is using your specific steps. It could be so detrimental that it causes you to lose your entire business. This is why we advocate sweeping a business facility before your business moves in. Additionally, there are signs you should watch for in the future. These signs could indicate that you’re a victim of corporate espionage. Your competitors seem to be getting new clients that you would normally acquire. If they seem to be getting clients or projects that you normally get, they could be getting information about how you run your business and putting it to use. Previously clear phone lines now have strange sounds. We’ve all experienced poor call quality from time to time. If it seems to become a regular occurrence, the line may be tapped. The strange sounds could be caused by the use of inexpensive eavesdropping equipment. Your business was burglarized, but nothing seems to be missing. You know someone broke in, but nothing seems to be gone. You just know that someone was there. You may even see dust or debris on the floor or furniture. This could be a strong indicator that someone planted a listening device or hidden camera. Utility workers or repair persons show up without you calling them. These people may not be there to fix an actual problem affecting your business. They could be planting devices that allow others to steal your business secrets. What Should You Do If You Think a Device Is Present? If you think that someone may be using a device to spy on your business, don’t tell others about it in person, through email, or on the phone. You don’t know exactly where the device is or the reason it was placed. Talking about it could mean that you alert the spy to the fact that you’re aware or at least suspicious. This could cause someone to come and remove the device before you have a chance to find it. Try to keep your routine. A change could also cause someone to come and remove the device. While we know that you want the device removed, the removal by anyone other than a professional could mean that you don’t learn who placed it and you have no assurance that it won’t be hidden somewhere else. Call Spy Catchers LLC at 1-800-373-8726 to schedule a professional bug sweep of your business location before you move in. Make it a point to call us immediately if you think that someone is spying on your business. We want to help you keep your data safe!